Professional, motivated, passionate, energetic. and a hard worker. My last tour as a soloist was in Italy. 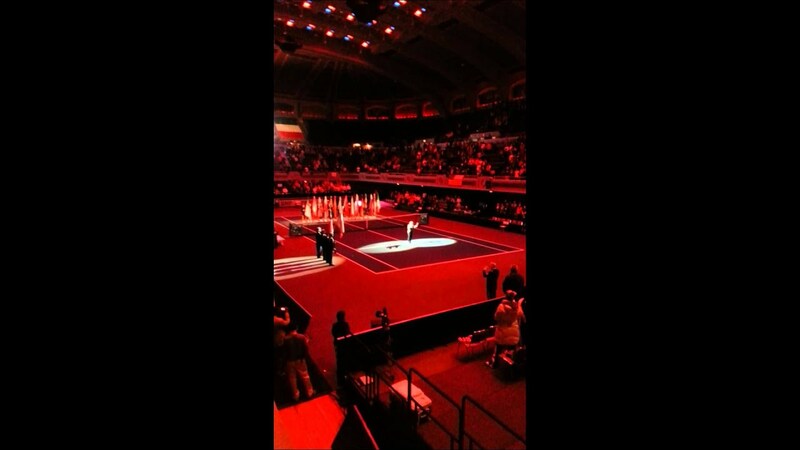 I have sung the national anthem for the World Fed Cup and many professional teams. 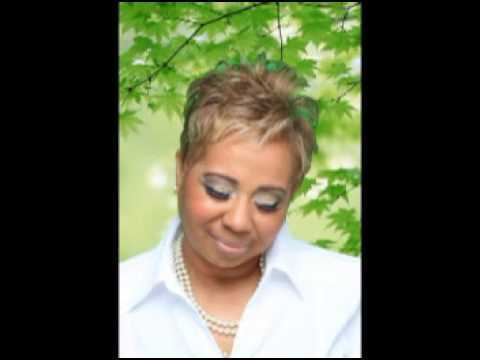 I have done TV and opened up for other artist also have been a featured soloist with several orchestras (one with Melba Moore). I have also done professional studio session work for other artist as well. I have experience in theatre, movies, jingles and looking to do commercials and sitcoms. You will be pleased with my work ethics. I am a singer that touches the heart and souls of people. Totally delivered. Fantastic voice. Creative. To give a dynamic performance with the energy and anointing of God.